Caroline trained as a costume maker with the Royal Winnipeg Ballet and National Ballet of Canada. This knowledge, combined with Caroline’s skill as a researcher and historian has enabled her to work with many companies and designers in the revival and reconstruction of early twentieth century dance works. Costume historian for the reconstruction of Ted Shawn’s 1938 work Dance of the Ages. ‘This special historic performance will transform the Pillow’s campus to reflect the original experience as first performed in 1938, featuring use of Bakalar Studio and traditional production components, as well as an authentic tea garden reception.’ – Jacob’s Pillow. 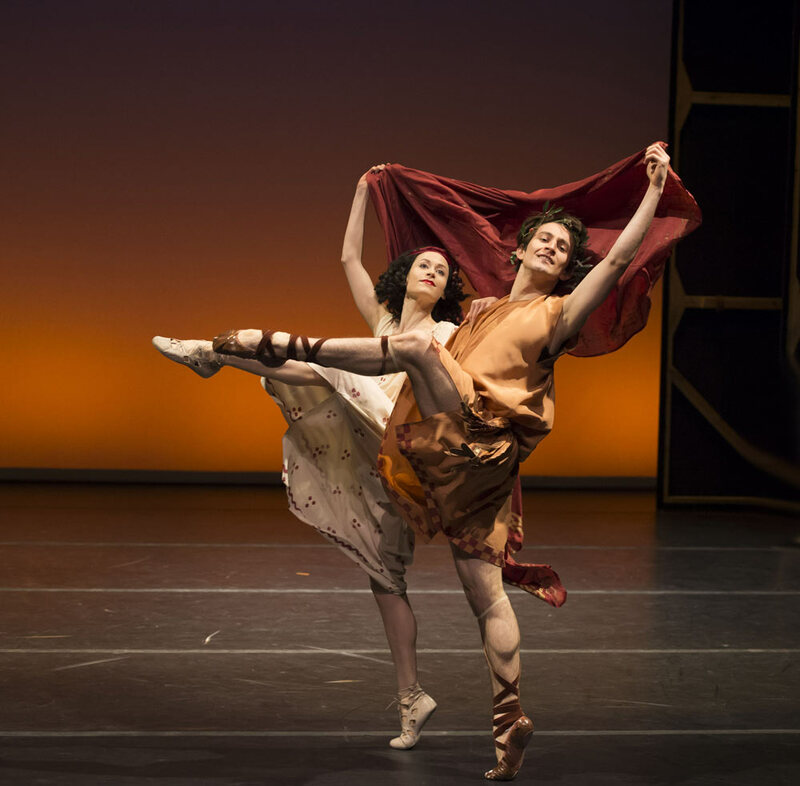 Dance of the Ages will be performed at Jacob’s Pillow between the 21st – 23rd of September 2018. Costume Historian for The Sleeping Beauty produced by American Ballet Theatre and La Scala Milan. The work was a reinterpretation of the 1921 Ballets Russes production, re-choreographed by Alexei Ratmansky and designed by Richard Hudson after Léon Bakst. The Sleeping Beauty opened in NYC in March 2015 and in Milan in September 2015. Costume Historian for Le Coq d’Or (Den Gyldne Hane), The Royal Danish Ballet’s reinterpretation of the 1937 production, re-choreographed by Alexei Ratmansky and designed by Richard Hudson after Natalia Goncharova. This work premièred in Copenhagen in September 2012 and was revived by American Ballet Theatre in June 2016. Historian and writer for an Intimate Evening with Anna Pavlova performed at the Linbury Studio, Royal Opera House, June 2012 as part of the Pavlova 2012 celebrations. 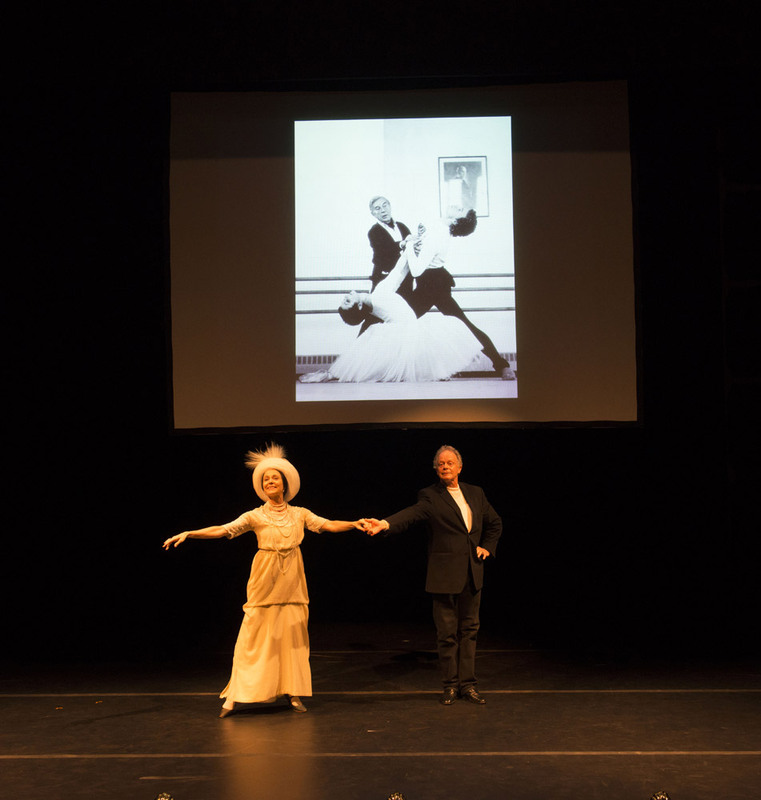 The evening combined reconstructions of Pavlova’s dances, performed by members of The Royal Ballet, with archival photographs and footage and was narrated by Sir Anthony Dowell. Ursula Hageli and Anthony Dowell. © Bill Cooper.